Nasya therapy is a process wherein the drug (herbalized oils and liquid medicines) is administered through the nostrils. 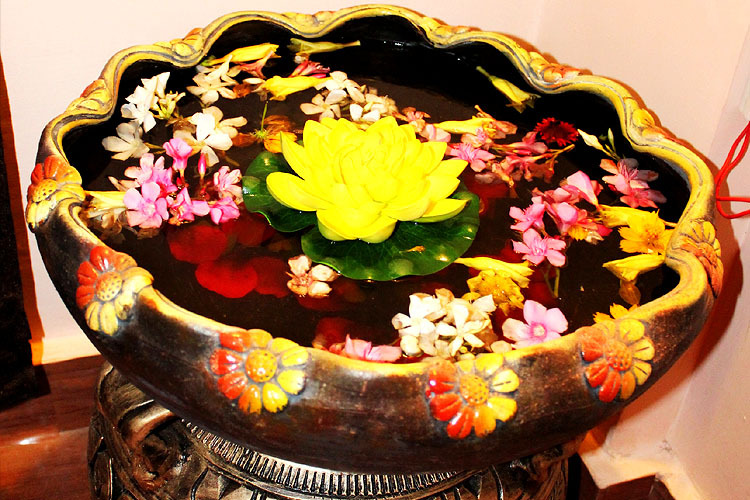 Basti Karma or the Enema therapy is regarded as the most important in Ayurveda healing. The word Panchkarma comes from classical Ayurvedic texts and means literally “five actions”. Subtly harmonising purification procedures dissolve metabolic waste products and environmental toxins from the body’s tissues in a gentle and effective way and eliminate them from the physiology. These extremely pleasant relaxing treatments enliven the bodies own self-healing powers bringing about a profound and lasting rejuvenation. 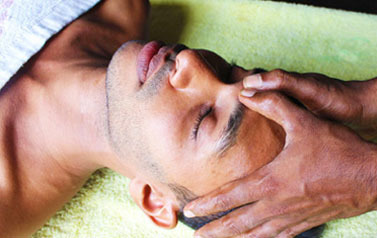 Ayurveda basically emphasizes two types of therapy i.e. 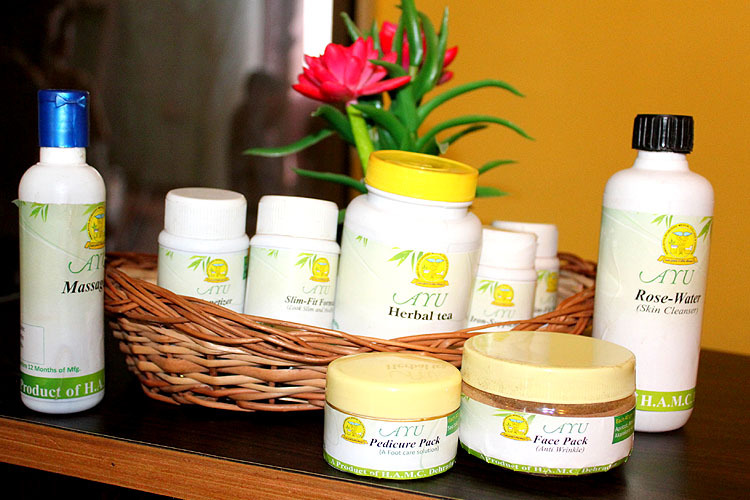 We offers you a wide range Ayurveda programs. 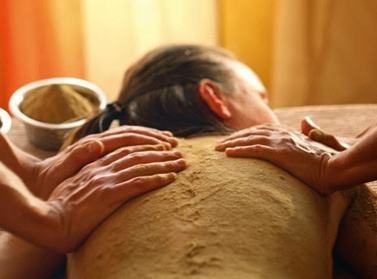 We have some special and unique treatments programs for medical illnesses as Arthritis, Rejuvenation Therapies, Weight Reduction, Weight Gain, Neurological Disorders, Respiratory diseases related disease Cough, Common Cold, Sinusitis, Bronchial Asthma and Nasal Allergies, other bleeding disorders and vaginal infections, and many more services like Herbal Facial, Herbal Beauty Massage. We offer special package for rejuvenation, relaxation, and detoxification, weight loss treatment, post pregnancy care and treatment of all dieases. Virechana Karma is the second procedure in the sequence of Panchakarma, mainly aimed at morbid Pitta Dosha. 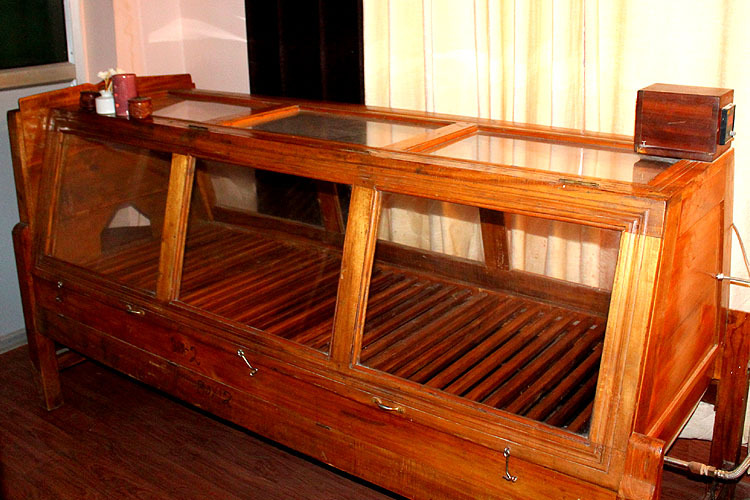 We offers Ayurveda and Yoga & Packages. The ancient science of life ‘Ayurveda’ the secret of positive health and fitness, a legacy that has been passed through centuries, which we proudly consider as a special wealth of India is practiced at ‘kalpataru Ayurvedic’. we designed to retain old traditional values yet is contemporary enough to fit with your lifestyle of today. We provides treatment for a variety of ailments. It also offers special health and beauty care packages. 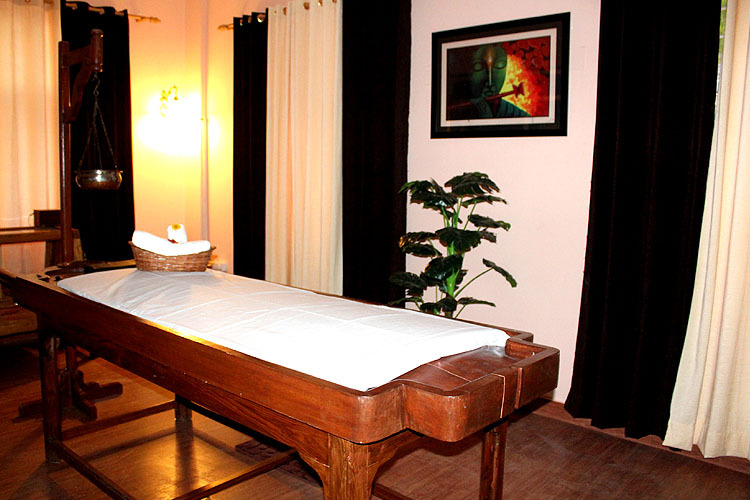 The treatment here is a perfect combination of the traditional and Spiritual. The center has state of the art facilities while remaining true to time tested traditional method. 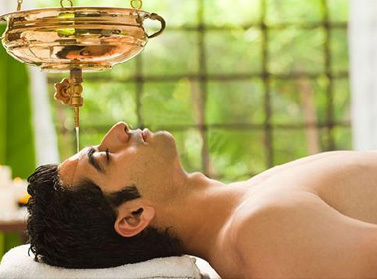 Shirodhara is an ancient Ayurvedic healing practice performed in India for over 5,000 years. The word shirodhara breaks down into two ideas: “shiro,” meaning head, and “dhara,” which means flow. Together they form a concept that aims to bring physical and emotional balance by rejuvenating the spirit and preserving health. The medicated oil is applied and massaged for a proper duration of time depending on state of disease, body constitution, age and many other factors are considered. It is helpful In prevention of dry skin, cure of joint diseases. it also Induces sound sleep and creates general sense of well being. 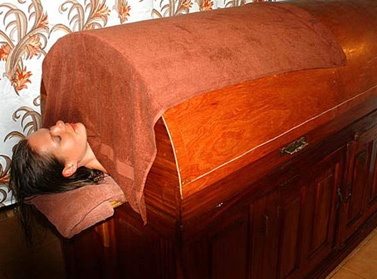 This is a type of sudation process in Ayurveda. Here steam is generated by boiling the Fresh herbs in water and sweating is induced by that steam. It clears all the channels of body. It improves peripheral circulation by vasodilatation This controls the blood pressure. Udvarthanam is otherwise known as powder massage. Udvarthanam is a deep, dry and stimulating massage using special herbal powder to reduce cellulite accumulations, to improve circulation and to enhance your skin’s texture and appearance. Holding medicated oils over eyes and surrounding areas for certain period of time. ‘Akshi’ means eyes, Tarpan means nutrition. This process is done with different herbal medications in certain eye diseases, like refractive error,Xerophthalmia etc.